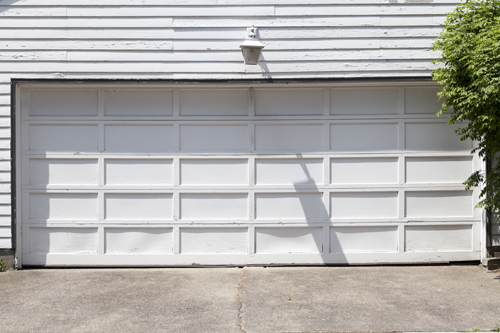 Garage doors last longer when they're installed and maintained by our teams. We're distinguished installers in New York and offer the best garage door repair services. Our technicians are meticulous and knowledgeable and will be there 24/7 for your emergency problems. Having lived near or in Selden and anywhere in the Suffolk County area and Brookhaven there are certainly lots of garage repair service companies to choose from, but when you need fast, reliable and reasonably priced service, all you have to do is place a call to Garage Door Repair Selden. 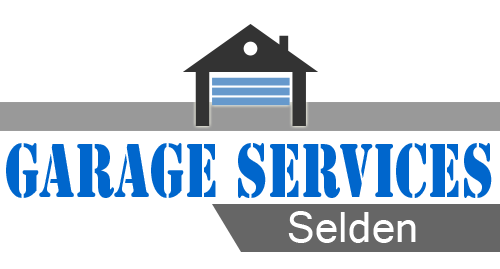 We are proud to serve Selden, New York and the surrounding area and offer 24 hour a day, 7 days a week prompt response emergency garage door service toour clients and neighbors, no matter what your emergency is. Selden, New York a close knit hamlet with solid community in the Town of Brookhaven has a belief that taking care of one another is good community relations. Garage Door Repair Selden has this belief as their business foundation. We live here and raise our families here too and we know how important it is to provide top notch service in such a small community where word of mouth travels faster than email. That’s why we treat our customers like family from the very first call all the way through the process of repair, maintenance or need some new garage door installation. We know that sometimes we tend to forget or put off our maintenance works thinking nothing is going to go wrong yet. That’s the reason often we are caught off guard with garage door emergencies. Avoid untoward incidents with your garage doors by scheduling regular and periodic maintenance with our skilled service technicians. 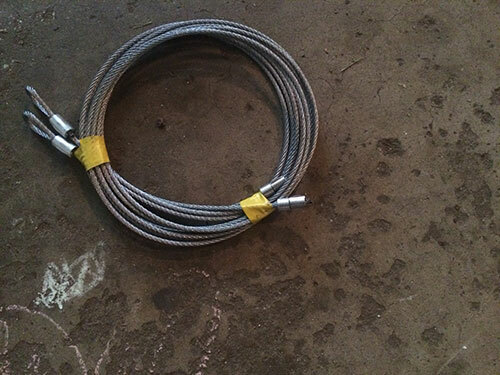 Don’t procrastinate with your garage door springs maintenance especially the torsion springs. Extension springs are not that sensitive to wear and tear to maintain its lifecycle adjustments and lubrications should be done religiously to ensure hassle free operation. Call our Garage Door Repair Selden to make that maintenance necessary to your garage door on your behalf. The top of the line garage door openers are made by Genie, Sears, Marantec and Chamberlain Liftmaster, so it should come as no surprise to you that our Spring Garage Door Service Selden offers service, repair and installation of these and other fine brands with chain, screw or the quiet belt drive. Unsure of which brand would be best for your home and your style? Let us help you choose the right garage door opener for your budget. Our company offers maintenance of garage doors at inexpensive costs taking into account future replacement costs. Add to that the bother of untoward incidents and unforeseen accidents with your worn down garage doors. To ensure faultless operation maintenance should be done regularly by lubricating all moving parts. Call for our service technicians to be sure the job is done with skill and quality. For your electric garage door you have to own a remote for convenience. It can also be a security and safety improvement. We carry all brands of remote and our service technicians are all certified to service these brands. They have high standard of professionalism needing all service men that handles their brand to undergo training under their strict training standards. Families with children and small pets should certainly invest in a garage door opener with an infrared sensor. These sensors ensure the safety of your little ones by providing a signal to the garage door unit, stopping it from closing when something (or someone) crosses its path. This is peace of mind that you just cannot afford to be without these days. Repair service requirements will be needed from time to time no matter how meticulous you might be about care and upkeep. There is no shame in calling the pros from Emergency Garage Door Repair Selden in for affordable garage door service work from a broken emergency release to a slipped or broken cable. We repair and replace bent and broken garage door track and even weather stripping and garage door bottom rubber. 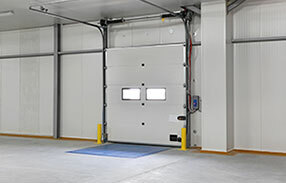 We want to be the only call you make when it comes to garage door service, so we carry an array of aluminum, steel, and wooden garage doors for fast installation as well as replacement parts for emergency repairs in a flash. Replacing garage door windows, cables, or even strings does not have to be a headache that keeps you up at night, as long as you call our service technicians at Garage Door Repair Selden. If you are looking at getting insulated garage doors, our company at New York can assist you. We will ensure that the cold winds are kept out, creating a cozy and warm home for the winter. So if you need services for garage door repair or installation, call us up at zip code 11784.